Local carmaker Truong Hai Automobile JSC (Thaco) has asked ministries to give it preferential policies on taxes for the import of auto components. In a document sent to the ministries of finance, sciences and technology and Vietnam Customs recently, Thaco said it was planning to conduct the pilot production of mini buses, or ten-seater passenger cars, whose technology would be transferred by the Republic of Korea (RoK)’s Huyndai Group. It would move toward the localisation of mini buses in Viet Nam and their export to ASEAN, Thaco said. The company proposed that the two ministries allow it to import auto components in two phases, which will have different tax levels. In the first phase, the company will experimentally import 500 sets of complete knockdown units, which will be completely assembled in Viet Nam. The welded car body, imported from Turkey, and the chassis from RoK are expected to be taxed at 27 percent of the car value. Meanwhile, other components and parts will be taxed following the current regulations. In the second phase, following completion of the first pilot phase, Thaco will only import components and then produce cars following market demand. Thaco is the only partner in Asia that Huyndai has transferred its technology to and permitted to be used for localisation of up to 40 per cent of mini buses. 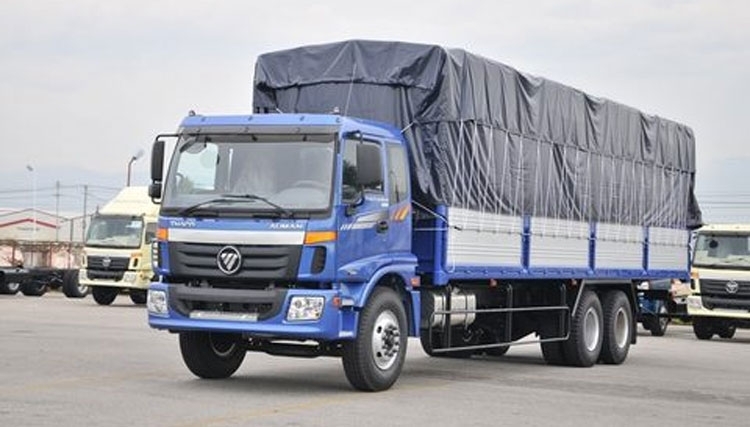 It is also the only company in Viet Nam manufacturing and assembling three models -- passenger car, truck and bus -- with local supply rate from 16 per cent to 50 per cent. In November, Thaco sold 10,001 units, a year-on-year increase of 16 per cent, of which, passenger cars reached 1,163 units and commercial cars were 3,838 units. Thaco is leading the domestic market with 38.1 per cent of market share. 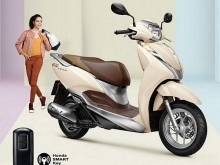 It is targeting sales of 112,000 units this year.